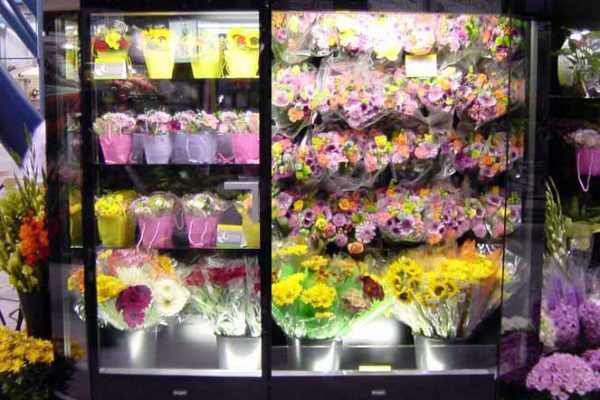 Packing more into less space, creating new excitement in an old space and holding on to the bottom line; the trades using merchandising display systems have entered a time of unprecedented change due to consumer expectation, industry consolidation and economic opportunities. 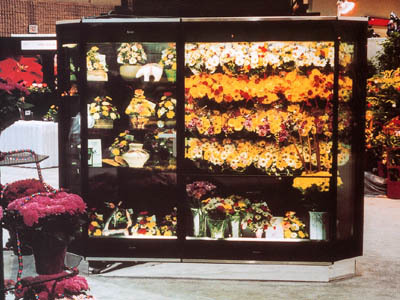 With Borgen Merchandising Systems, our customers can feel confident in the modern design and high quality materials we apply to each display case in our product lines. 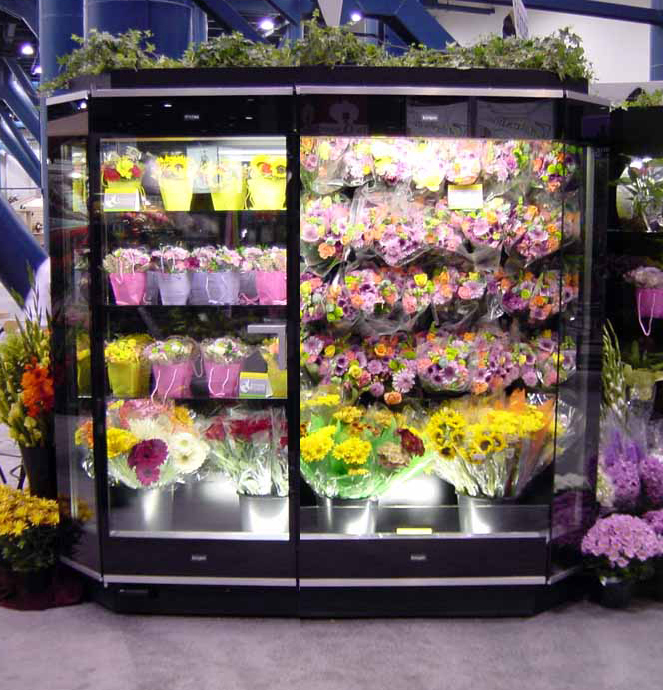 Whether you are looking for floral display cases, wine display cases, deli display cases, or DekFRESH Gravity cases, we craft all of our refrigerated display cases with state-of-the-art methods. Standard case drawings below – request a drawing from your sales rep to show any of the options from above. © 2019 Copyright. All Rights Reserved. Borgen Systems.